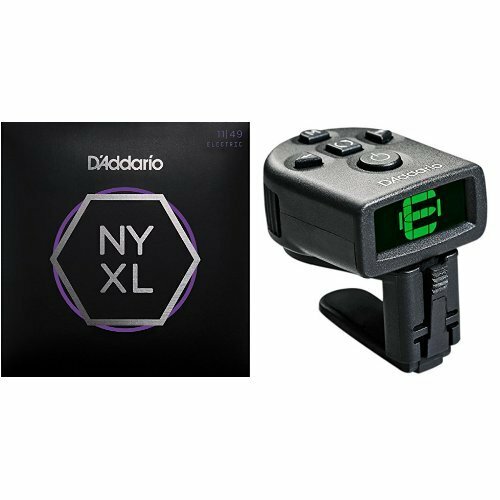 D'Addario NYXL Medium Electric Guitar Strings and NS Micro Tuner Bundle by D'Addario at Crossroads Philadelphia. Hurry! Limited time offer. Offer valid only while supplies last.